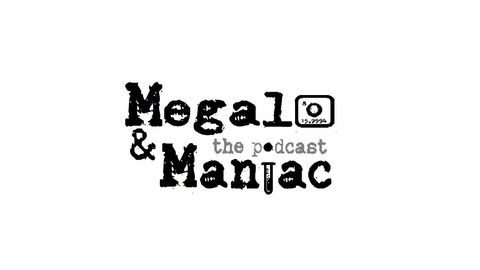 A podcast about megalomaniacs made by megalomaniacs. In every episode we bring a new crazy character's story and their shenanigans straight to your ears! Here we go again! 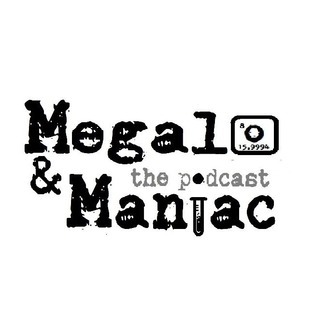 Megalo & Maniac is back for a new season. In this short episode Isak and Marta do some catching up and discuss the future of the show.